Where's the AGC setting for the 5D2? 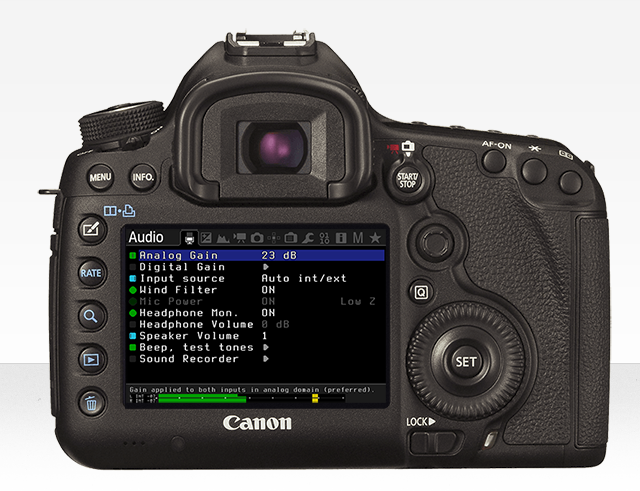 The AGC ON/OFF setting for the 5D2 seems to be gone. I searched all settings and couldn't find it. Where is the AGC setting? It's not the same camera, but this image is also showing that the AGC setting is missing, just like my 5D2. I put v2.3 back and now the setting is back again. Check the submenus as well. Ah! I didn't expect it to be under Digital gain!